I worked on some test models with my airbrush, some Space Marines and a Grot for my Rebel Grots army. I'm still learning and experimenting with an airbrush. 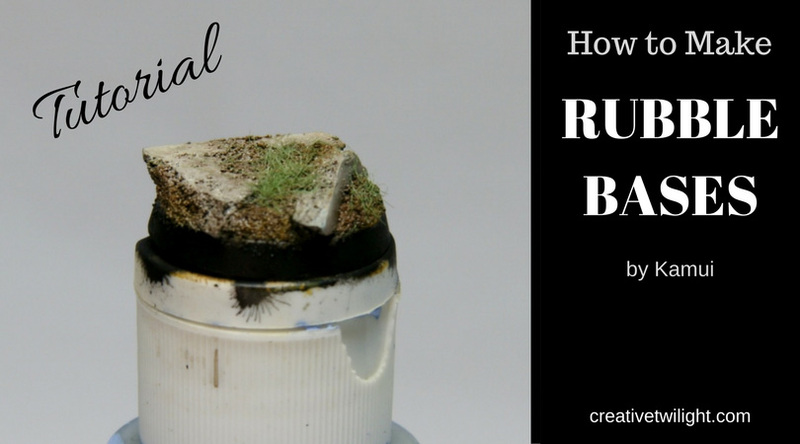 This is a tutorial on creating custom rubble bases really simply with just three things. You can really crank these out in little time. 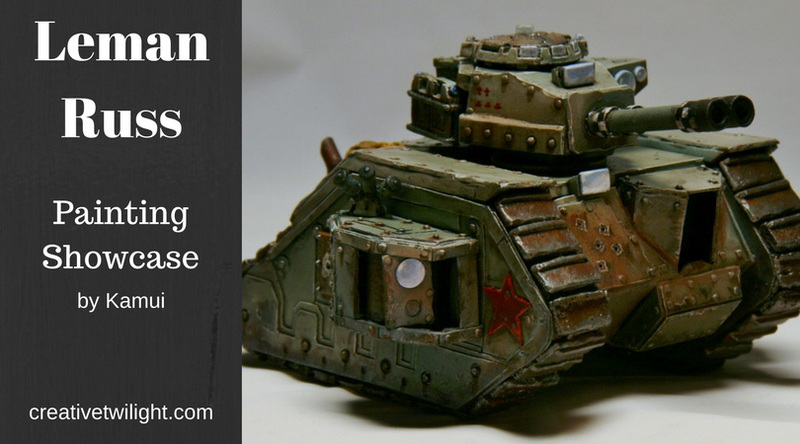 It really adds some great visual interest to your miniature bases with little work. 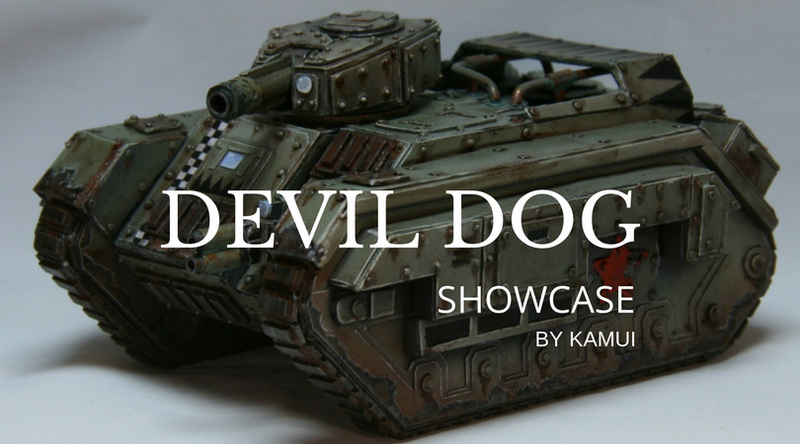 I have finally painted my scratch built Devil Dog. Here's some shots of the finished model. This is for my Rebel Grots army. 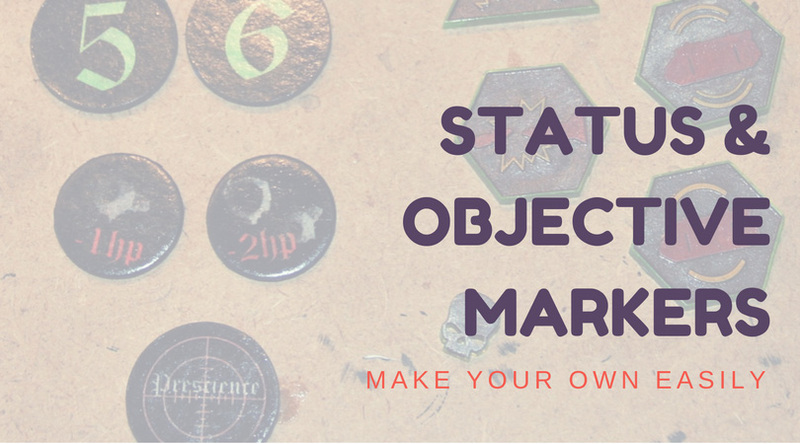 I have made my own 40K objective markers for use in Maelstrom of War games. You can download the sheet and print your own. 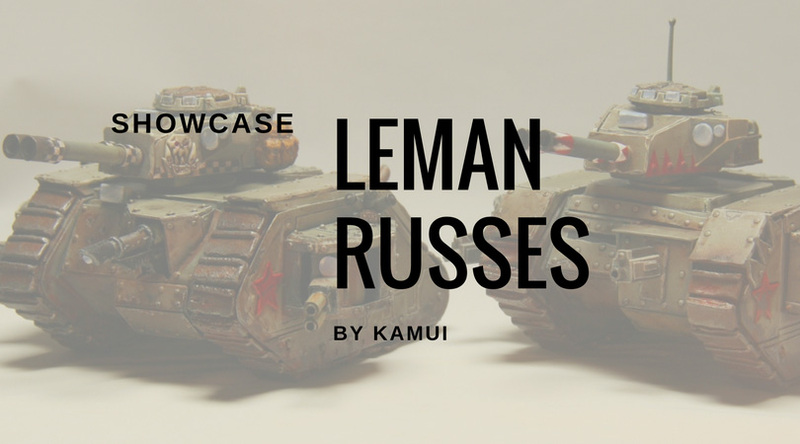 I have painted up my two Leman Russ tanks that I scratch built for my Rebel Grots army, which count as Astra Militarum/Imperial Guard.